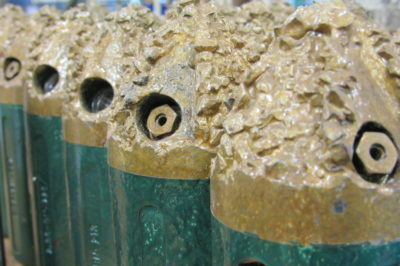 Casing 4 ½-in. 13.5 lb./ft. Lateral Length 8,585 ft. to 17,903 ft.
After an unconventional oil well was drilled in the Permian Basin, the operator ran 4 ½-in., 13.5 lb./ft. casing to a depth of nearly 18,000 ft. MD. 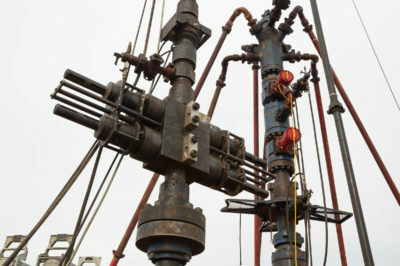 After the wellbore was prepared for fracturing, a plug and perf method was used to complete the well. A total of 72 Composite Frac Plugs were placed at spaced intervals in the horizontal wellbore from 8,585 ft. MD to 17,903 ft. MD. 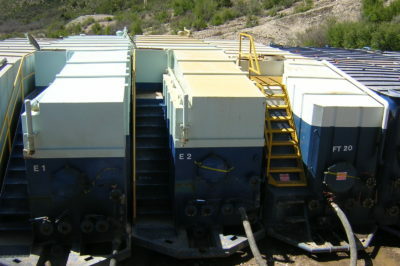 The operator utilized a workover rig and jointed pipe for conveying the BHA. The 2 ⅞-in. 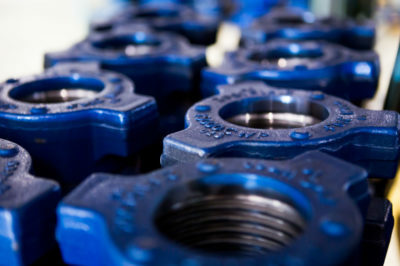 OD BHA consisted of a dual flapper valve assembly, a hydraulic disconnect, a 2 ⅞-in. OD High Flow-High Impact Tempress HydroPull, a 2.8-in. 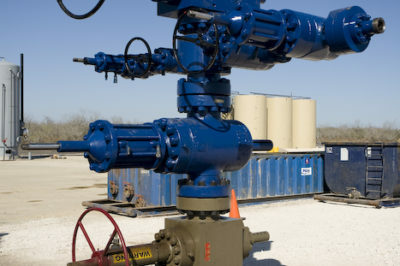 OD Baker Hughes Navi-Drill™ X-treme mud motor and a 3 ¾-in. OD Baker Hughes butterfly mill dressed with Glyphaloy™ carbide cutting structure. Past operations possessing similar lateral lengths typically required multiple trips to change out BHA components. 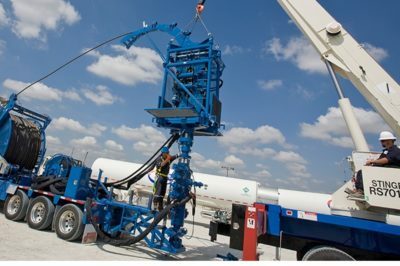 This record-setting job involved milling out a total of 72 composite frac plugs from a 9,318 ft. lateral in a 17,909 ft. MD horizontal well without incident and in a single HydroPull run. The average plug milling time was 20 minutes per plug and the operator saved 30 hours of rig time, saving extra BHA charges by eliminating a second trip to replace BHA components.